Antigua city and Lake Atitlan are one of the most popular places to visit in Guatemala. It is likely that you might need to travel from Antigua to Atitlan or from Lake Atitlan to Antigua if you are exploring Guatemala. There are a few options how you can do that. 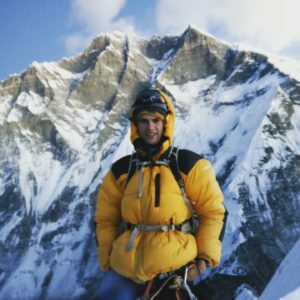 Check them out. Total price for chicken buses: Q25.5. Total trip length: 3 hours 15 minutes. Chicken Buses at Antigua bus Terminal. First chicken bus of the trip is leaving from Antigua bus terminal which is located nearby big market. Chicken buses from Antigua to Chimal start early in the morning, but you don’t need to hurry. We left Antigua around 14:15 and we still managed to get to Lake Atitlan at around 17:30. Bus from Antigua to Chimaltenango costed Q5 per person. It took us around one hour. We managed to jump into this bus exactly when a chicken bus from Antigua arrived to Chimal. This part of the trip was the longest one ant took us 1 hour 15 minutes. Bus attendant tried to rip us off and wanted to keep Q10 for him. 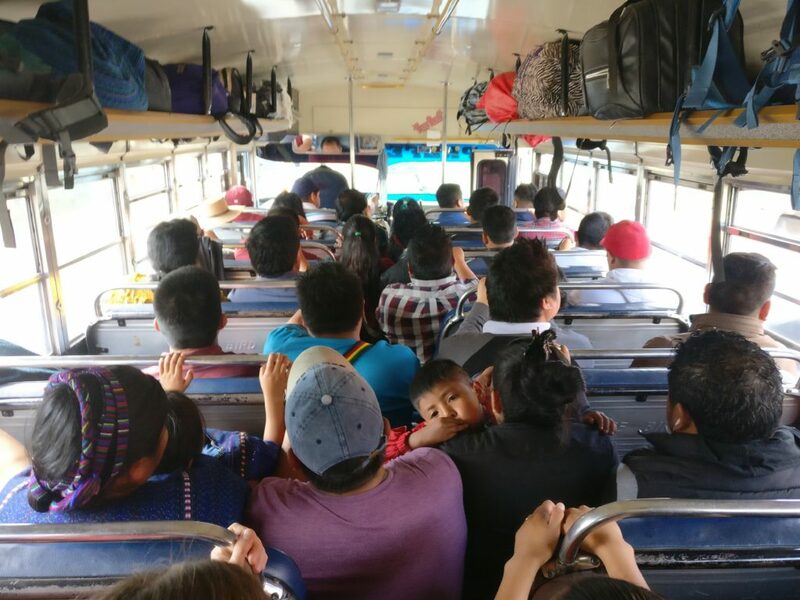 Chicken bus from Chimaltenango to Los Encuentras should cost Q15 per person, not more! When we arrived to Los Encuentras this bus was empty, so we had to wait 10 minutes. One vendor was selling nice fried potatoes for Q5. This leg was a short ride between Los Encuentras and Solola. It took us less than 30 minutes and costed Q2.5. Short, 20 minutes ride from Solola to Panajachel. It costed us only Q3 per person. This chicken bus will drop you at town center, near the ferry port. If you are lazy and value your time more than a couple saved dollars then you should consider taking a shuttle bus. Most of the hotels and travel agencies offer these shuttles. As I know you could leave at 11:00 and 16:00. 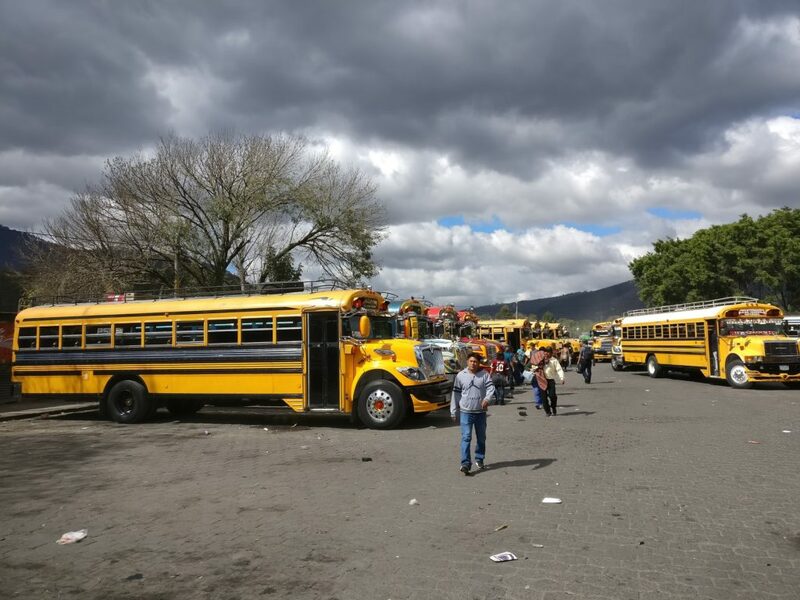 Price for a shuttle bus from Antigua to Atitlan varies. It depends on the place you will buy the ticked and your negotiation skills. We were quoted prices between Q65 and Q90 for the same shuttle. Shuttle bus from Antigua to Panajachel should be much more comfortable than travelling by chicken buses. It should have AC and it is much faster. Travel agencies said that it takes around 2-2,5 hours. If you are in a rush and don’t have much time then this option might be for you. Hiring private car or taxi is the most expensive and fastest way to reach Atitlan from Antigua. Price depends on your negotiation skills, but it should be around Q500-700, I guess. Most of the people travelling to Lake Atitlan don’t stay too long in Panajachel. They take a ferry to San Pedro, San Juan or other towns along the lake. We managed to catch one when it wa already getting dark. Around ~19:00 we took a boat to San Pedro. Boat ride costs Q25 per person and takes around 20 minutes. 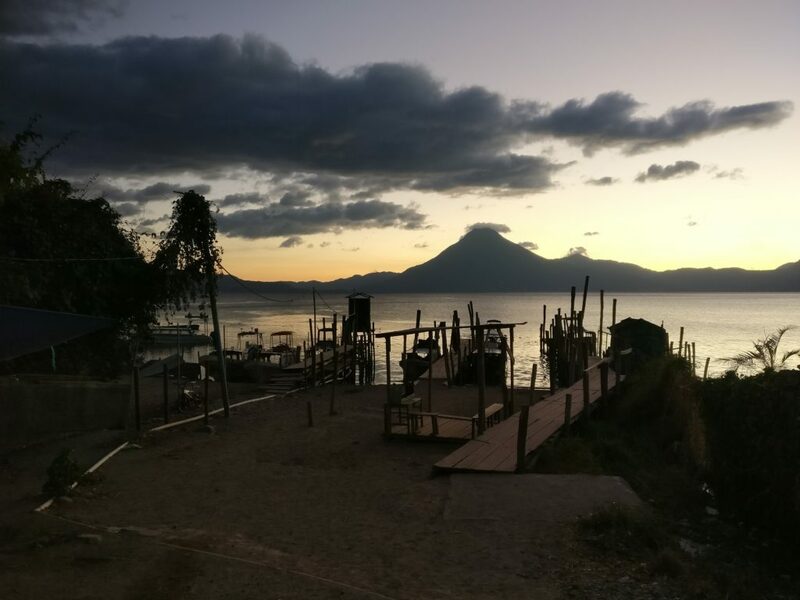 Enjoy your time around Lake Atitlan!